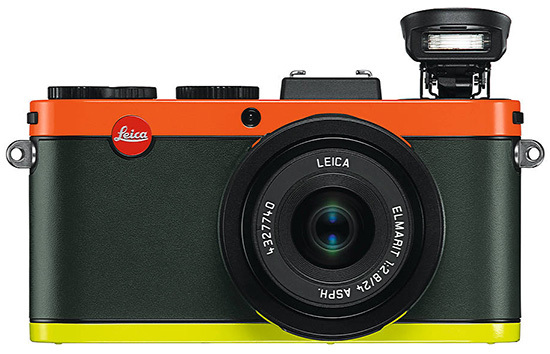 Today Leica announced a full revamping of their digital camera line. A real bunch of beauties, no surprise. 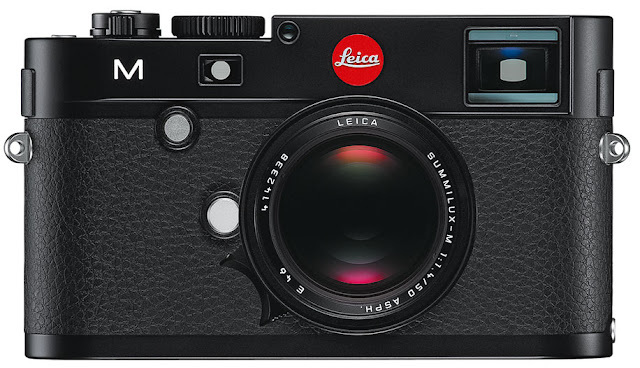 The biggest deal was the new M. While most expected the current M9 to be followed by an M10, Leica is simplifying things and from here on out, it's just M's. The M seems to be the super-Leica many have been waiting for, capable of doing it all . . . or just doing the stuff previous M's couldn't do. Live view, video, improved sensor, improved ISO. I see there's no window for the viewfinder brightlines so they must be digital now. And it's partially weather-sealed, too. And there's even a built in thumb rest in the back! 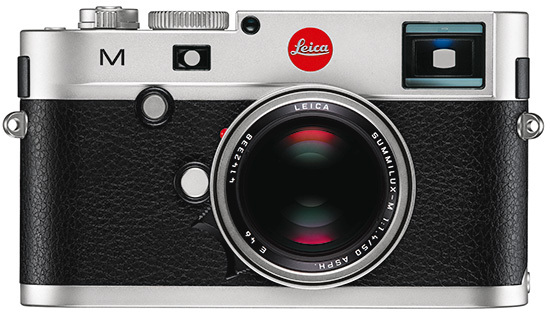 Most surprising is that the M is debuting at the same price that the M9 did 3 years ago. Most expected the next digital M to demand a king's ransom. Not so. It is available for only a princely sum. Not set for release until next year, I am very interested in reading hands-on reports and seeing sample images. But what if you don't want to go all fancy pants with your M? 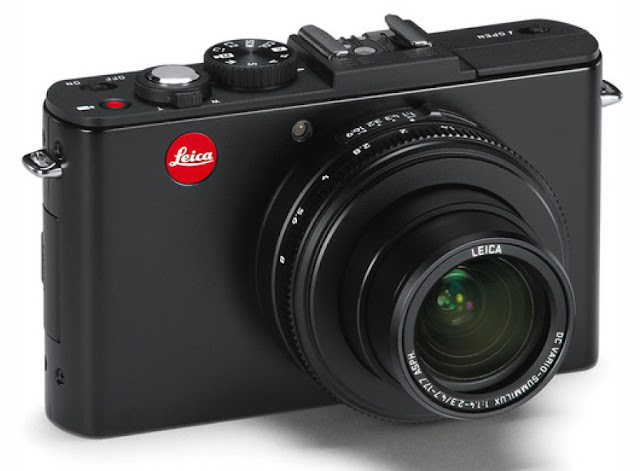 Leica also announced the M-E today, which is the exact same on the inside (and most of the outside) as an M9, but at a noticeable discount. 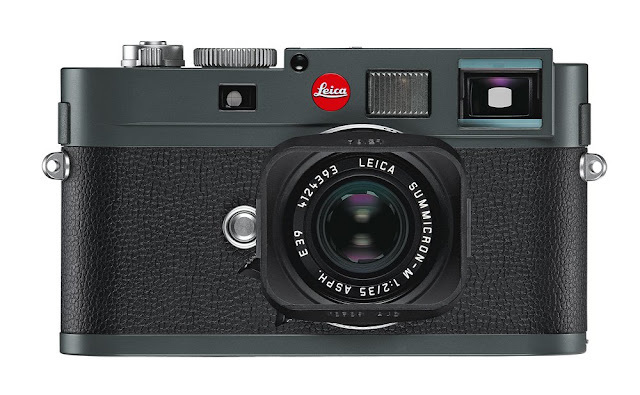 This was a smart move for Leica to make, to keep a basic digital rangefinder available. And check that color, looks a lot like the iPhone 5. Also announced: A Paul Smith limited edition X2. It is not a gigantic camera. Don't let this photo trick you. And the D-Lux 6 point and shoot, which looks like a nice little beast itself. It's got an f/1.4 lens on it, for crying out loud. My D-Lux 2 was the gateway drug that lead me to picking up my M8 and, really, no matter how hot all these cameras are, I still couldn't be happier than I am with that camera. For another year or two, at least.